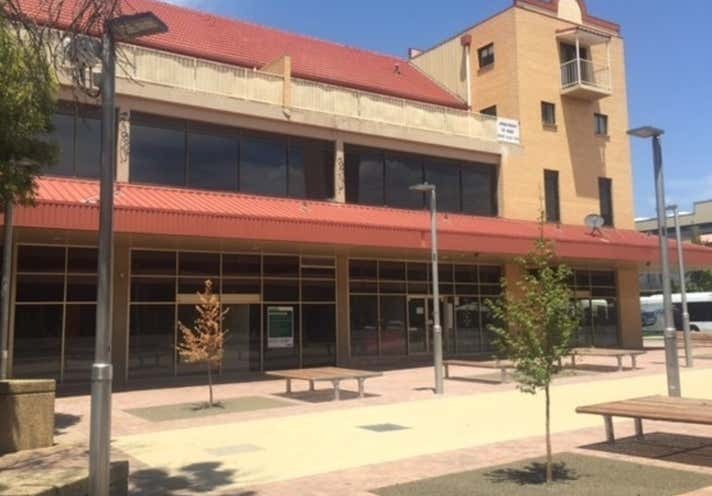 The ACT Government's significant investment in the 'Laneways Project' will see better connectivity from South.Point, past Four Seasons House and onto Lake Tuggeranong. 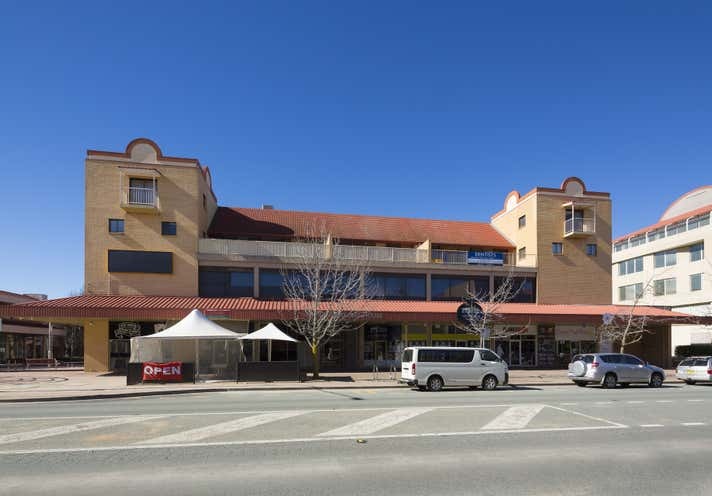 Four Seasons House is located less than 100m from a brand new Medical Centre and less than 50m from Tuggeranong's new Childcare Centre that will cater for 120 children. Please note there is potential for subleases ranging from 36sqm* - 82sqm*. 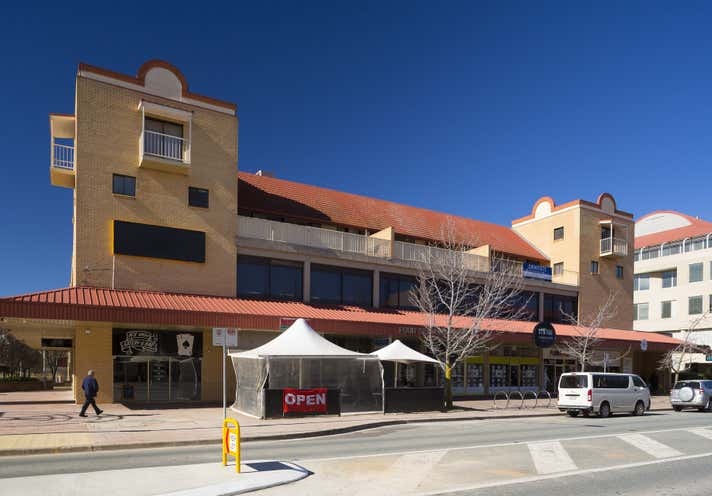 Please note there is potential for subleases ranging from 100sqm - 265sqm*.